Holiday is the rush time for marketing promotions. You can see ads everywhere and people keep waiting for such offers throughout the year. Preparing and organizing for these pre-set dates can be quite challenging such as holiday re-designs, last minute promotional campaigns, and battles with creative blocks. As a business owner, you should plan your holiday marketing and get involved in it attain to most out of it. Here are 10 best holiday marketing ideas and tips in 2019 that you may try to boost your business. Do you think there is any better way to communicate with your customers other than a video? Whether you want to wish your customers for the upcoming holiday with a celebratory webinar invitation video or a crazy video post featuring your CEO dressed as a reindeer on your social media handle, it is completely up to you how you wish to create something unique. You can be creative in any way you want but your creativity has to be expressed through the videos. It is definitely the best way to send greetings. Explore your creativity to the fullest and come up with videos that can spread cheer and make your customer happy throughout the holiday marketing campaigns. Google Ad campaigns are a great way to target holiday shoppers. Whether you are in insurance, B2B, retail or finance, Google ads help you to get seasonal. For instance, if you are a flower seller with a flower boutique, you may select target keywords like “orchids”, “fresh flowers” “Christmas flower décor”, etc. and create precise ads campaigns for landing pages. Your online ad campaigns can be tailored and your landing pages may offer attractive discounts or incentives to the customers while they shop from your store during the holiday season. You may also offer free shipping to various locations. 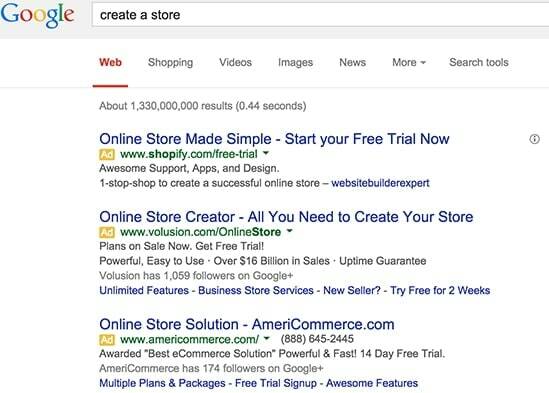 For B2C, you may use ad extensions to take up more space or offer discounts on Adwords, highlight your company’s USP, and more. Always remember to use relevant keywords related to the holiday season. Offer discounts, tricks, and tips to your customers and let them rejoice this holiday season. The campaign you create for marketing must comprise of customer appreciation, where customers can follow easy tricks and tips for holidays including the products and services that you may offer. You may promote interesting information with graphics and animations that can attract the attention of the viewers and direct them to your brand. A discount offer or gift voucher tips can enhance your business conversion rates. If you want more and more people to see your business, use social media platforms like Instagram, Facebook, Twitter, etc. 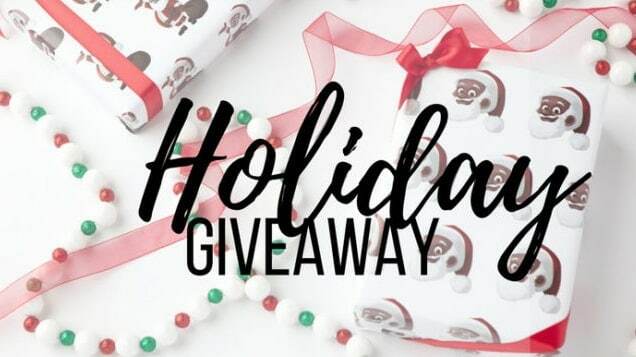 to run social holiday giveaways. Every single person loves free gifts. So, if you pick the holiday season to offer huge discounts, some free add on with purchase of certain bill amount, or just give away free gifts to celebrate the festivity. In return of the freebies you offer, ask people to like, share, or comment and increase engagement on your giveaways. It is very important to use email marketing for your holiday promotions. The term holiday brings several memories in your customer’s mind. Teasing them with enticing emails like 50% off on your preferred brands just for today can motivate the buyers to grab the offer instantly. So, it is important to create holiday marketing offer emails with a catchy subject line that will stimulate people to take action. The holiday campaigns are tried and tested for sure but when you co-brand with another company, your customers do not only get something new but also get an opportunity to reach a huge customer base. It helps in customer acquisition at minimum cost and also let you minimize the holiday marketing season discounts. The real-time videos are increasingly being used for marketing and promotions. The use of videos builds the trust of the customers, helps in personalizing conversations, and creates a long-lasting client connection. 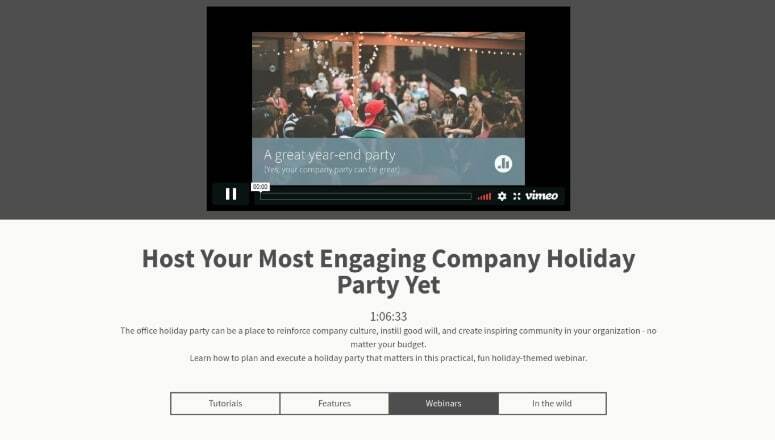 Share something cheerful using live video for creating a holiday marketing campaign. It brings in a genuine smile on your customer’s face and a compassionate ear too. The webinars help in teaching your viewers in a more personalized way which in turn lead to an upsell or sale. The webinars have become very common in recent times with every company holding one or the other to conduct beneficial sessions. But, it often goes unnoticed. The holiday season can be used to promote the otherwise basic webinars with a touch of excitement for the audience by adding a free gift at the end of the session or maybe a holiday marketing discount voucher, etc. If you are a local business, you may search for local events or programs like races, parades, exhibitions, or other renowned spots to check if local sponsors are being allowed. In this way, you can come across a wide prospective clientele base. 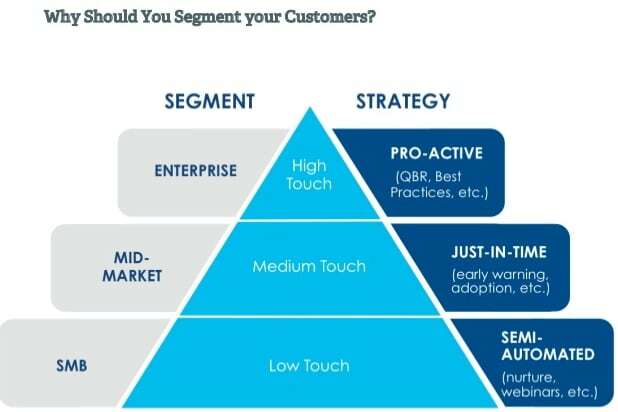 It is vital to divide your customers into various segments like age group, location, gender, the channels to which they are most likely to respond, etc. You may look at the number of consumers in the last 6 months who have bought your products and services and categorize in varied segments. If you can personalize your holiday marketing messages according to the segmentation of your customer base, you are more likely to increase the ROI of your marketing. The holiday marketing task can be a little tricky, but with the above effective tips, the work becomes pretty easy. You just need to be attentive to what deals you are creating and plan ahead of time to kick off the promotions just when the holiday season begins. Don’t wait until the last moment to create your holiday marketing offers. It is time taking so, create well-executed holiday marketing campaigns in advance.